Are you in the Multifamily Industry? Schedule a free consultation. We think bugs are cool, but we also think they have a place. We spend time studying the behavior, lifecycle, and habits of pests so we use the right methods to help keep them outside where they belong. 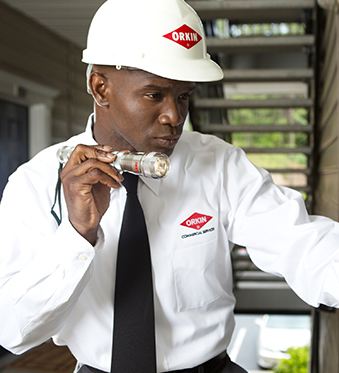 At Orkin, we work to help prevent pest problems before they occur, but our Commercial Pest Specialists are always ready in case of an emergency. We’ll respond to your request within two hours and have someone on-site within 24 hours. 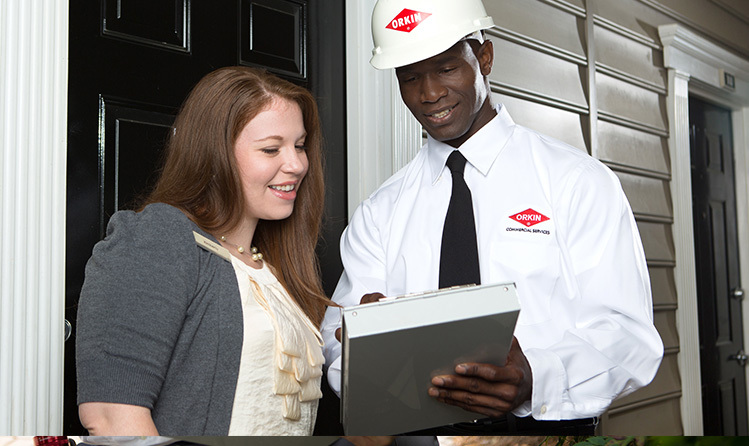 Through consistent service and timely response, both you and your residents can rest easy knowing Orkin is on call. THE RIGHT PROFESSIONAL FOR YOUR TEAM. Orkin is bonded, and every Orkin Commercial Pest Specialist is screened and randomly drug tested, so your residents don’t need to think twice about welcoming The Orkin Man® into their homes. 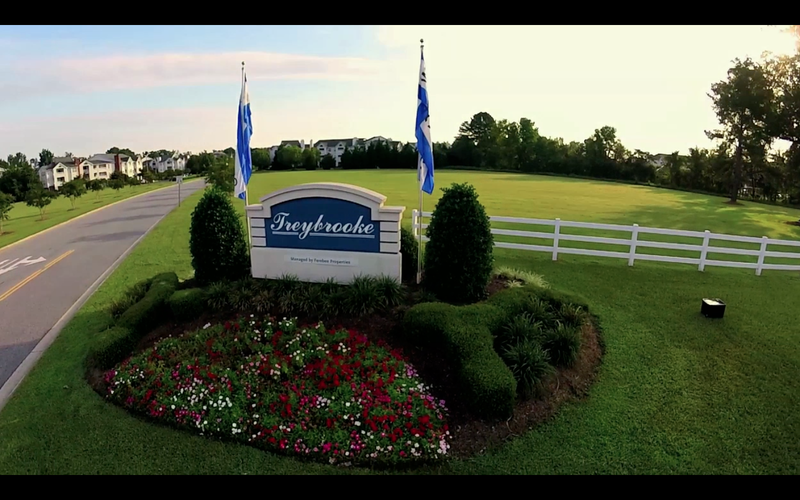 We focus on handling requests efficiently and professionally to help improve resident satisfaction. A DEEP KNOWLEDGE OF PESTS. Whether it’s flies or bed bugs, each Orkin Commercial Pest Specialist is well versed in pest biology and behavior, and how each can affect the multifamily industry. We use that knowledge to help solve problems on your property, and we offer free staff training so you know what to look out for when it comes to pests. We understand resident retention is high on your list, and your pest control provider should only help you reach that goal. Our technicians take the time to get to know you, your staff and your residents, so we’re able to provide a Multifamily Precision Protection™ program that is created specifically for your property. Then, we’ll use scientifically advanced, minimally invasive pest control treatments to help keep pests and the damage they can do far away. Our standard Multifamily Precision Protection™ package includes crawling insect and rodent control. Exclusion – Pests can enter your apartment units underneath doors and through small cracks. 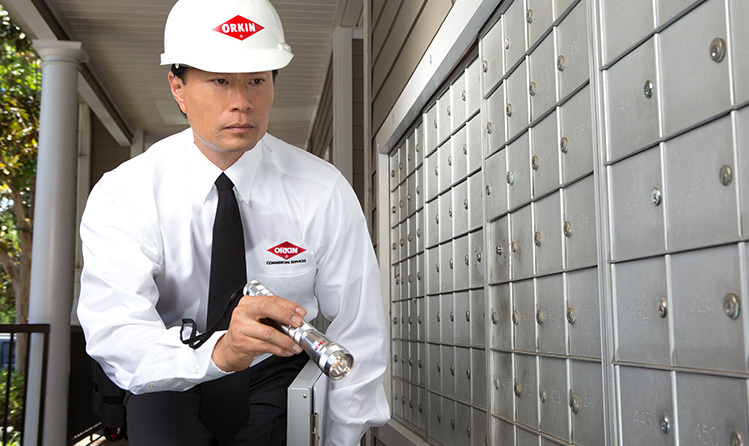 Orkin works with you to seal potential pest entry points and help keep pests from taking up residence on your property. Fly Control – Flies are a nuisance and can be a health risk in a residential environment. These insects can spread pathogenic bacteria including Staph., E. coli and Salmonella. Orkin can develop a strategic plan specifically for your property, using scientific treatments to help control fly infestations. Odor Control – Odors are an unseen turnoff to your residents and potential residents, and attract unwanted pests. Orkin offers a variety of odor control solutions to help keep unpleasant smells from sending the wrong message. 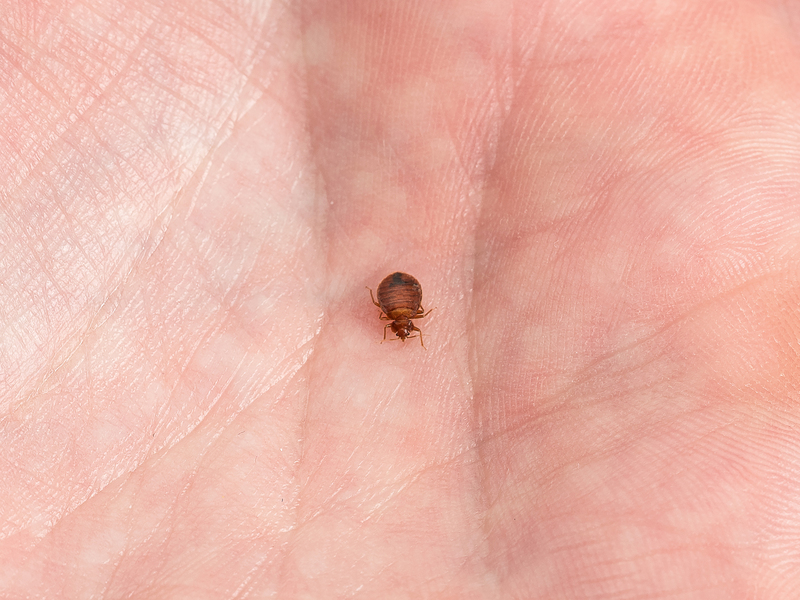 Bed Bug Services – In select areas, we offer several proactive monitoring services designed to help detect bed bug infestations before they start: ongoing visual inspections, DNA testing and canine inspections. And with treatment options such as Orkin Heat®, we’ll find the perfect solution for your property and your needs. 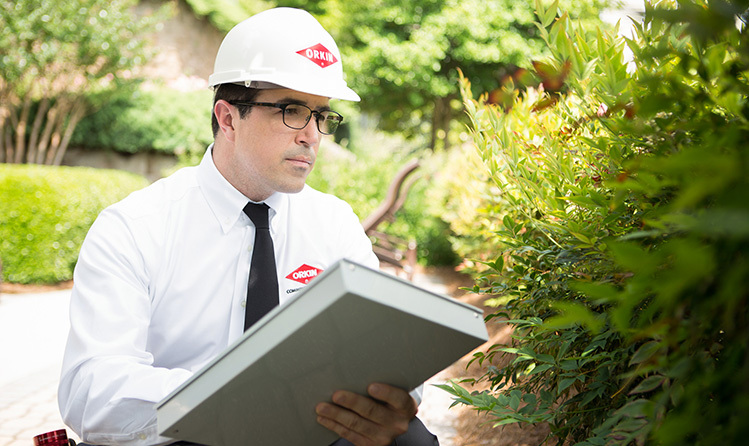 Orkin’s proactive approach to Integrated Pest Management (IPM) ensures you get the best program to fit your unique needs. Through a process we call A.I.M., we use the latest tools and technology to assess your property with a comprehensive inspection, implement a tailored approach to help prevent pests, and monitor the effectiveness of our service. We are actively involved in the multifamily industry so we can stay abreast of the trends and issues that affect your property. Orkin is a proud member of the National Apartment Association (NAA) and the National Association of Residential Property Managers (NARPM). We also support a variety of state and local property management organizations through memberships and sponsorships, and collaborate with the Centers for Disease Control and Prevention (CDC). Should your company be fined by a regulatory agency due solely to a pest infestation, Orkin will reimburse you the amount of the fines paid.